Just about every day, as wine o'clock approaches, you can find me uncorking or unscrewing a new wine adventure. 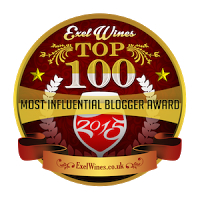 Being a wine enthusiast, wine blogger, and someone who appreciates the liquid expression of place, a person’s vision, and Mother Nature’s influence -- I find wine to be one of the most intriguing beverages out there. It is an area of interest that you never run out of new things to taste and learn. 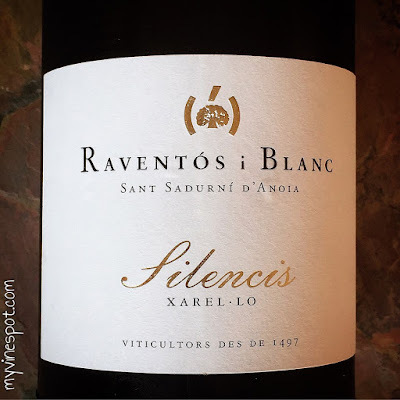 The wines selected for this post are a flight of white wines I had an opportunity to taste for a ‘Lesser-Known Spanish Varietals’ virtual tasting with renowned Spanish sommelier, Lucas Paya. These three wines are incredibly versatile, light in body, restrained in character, and retain a palate-cleansing natural acidity that will complement, not overwhelm, most meals. For those unfamiliar with these dry Spanish white wines, I highly recommend adding one or all to your sipping rotation. For further information and where you can find these wines, please see my tasting notes below. 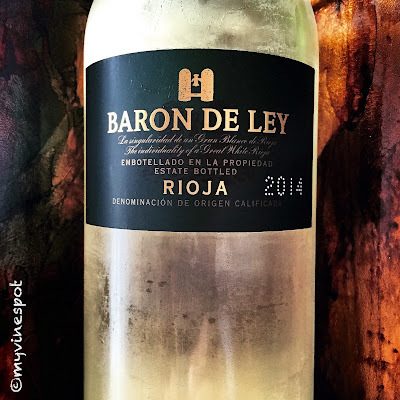 Review: Barón de Ley 2014 Blanco (SRP $11): Aromatic, slender, and crisp, this white Rioja blend of 90% Viura and 10% Malvasia is grown at higher altitudes, expressing wonderful freshness and purity. Crafted in a modern style, vibrant flavors of citrus fruit, melon, and lovely floral traces lead to a medium-long, clean finish. This is an overall budget-friendly and satisfying wine that’s a fine match for fish tacos, crab cakes, light fish dishes, grilled chicken salad and more. It is an equally enjoyable refresher to quench your thirst on a warm summer day. Region: Rioja, Spain. Other info: ABV 12.5%, cork enclosure). Rating: 88 Points. Click here to find this wine. 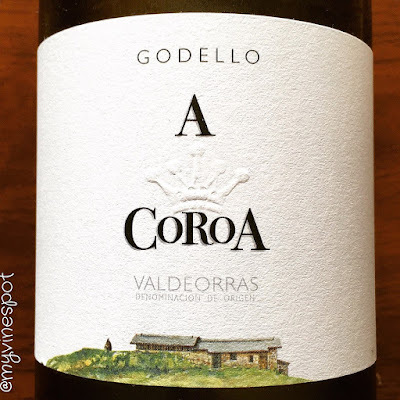 Review: A Coroa 2013 Godello (SRP $23): The Valdeorras wine appellation, also known as “The Valley of Gold,” was mined over 2000 years ago by the Romans. Today, the hillsides are rife with a new kind of gold: a high-quality white wine grape variety named Godello. This Godello pours pale straw in color, exhibiting fresh tree fruit and lively citrus flavors against an appealing mineral backdrop. The flavors are well supported by snappy acids that give lift to the wine’s sleek, well-defined texture. The wine ends with a touch of citrus peel (bitterness) in the lingering finish. Overall, a delicious wine that is both elegant and refreshing and perfect for seafood or light fare. Region: Valdeorras, Spain. Other info: ABV 13.5%, fermented in stainless and aged on lees for 2 months, cork enclosure). Rating: 90 Points. Click here to find this wine. 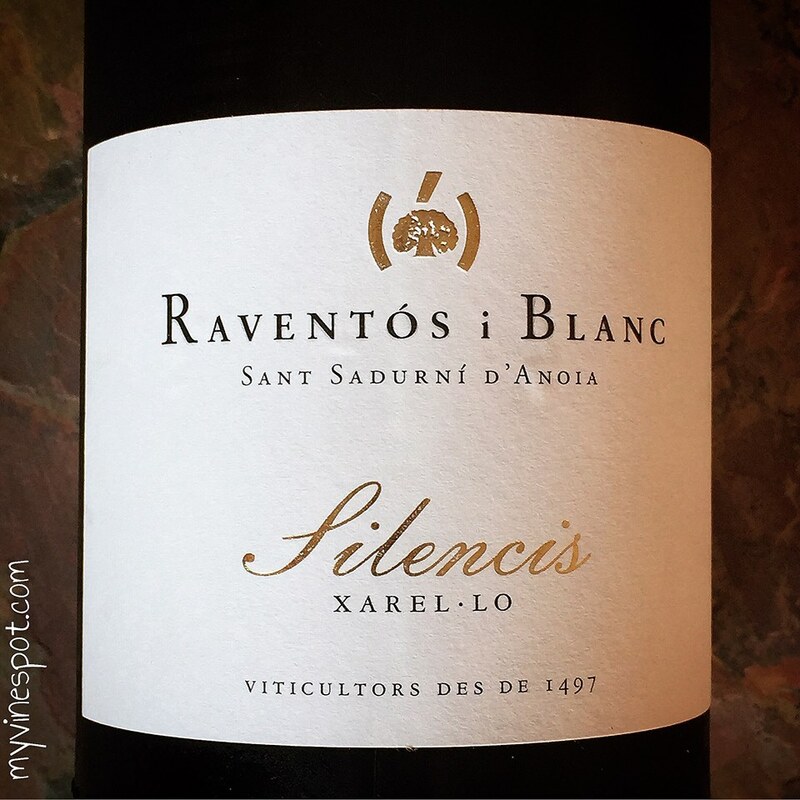 Review: Raventós i Blanc Silencis 2013 Xarel-lo (SRP $23): Xarel-lo is a white grape variety native to Spain that you have probably had before and didn’t know it. It’s one of the main grapes used in the production of Cava along with Macabeo and Parellada. This example, produced from 50 year-old vines, is 100% Xarel-lo and makes a gripping case for the variety on its own. Backed by a firm core of fresh acidity, this taut and racy wine offers vibrant citrus fruit and tart green apple flavors joined by a compelling burst of minerality and salinity that carries through the mouth-watering, energy laden finish. This wine is naturally grown and crafted. It is slender, crisp, very streamlined, and extremely flexible with a wide variety of foods. Region: Penedes, Spain. Other info: ABV 12.2%, bio-dynamically grown, fermented in stainless and aged on lees, cork enclosure). Rating: 90 Points. Click here to find this wine. I would like to thank Wines From Spain for their time and invitation to this eye-opening and enjoyable virtual tasting. Cheers!